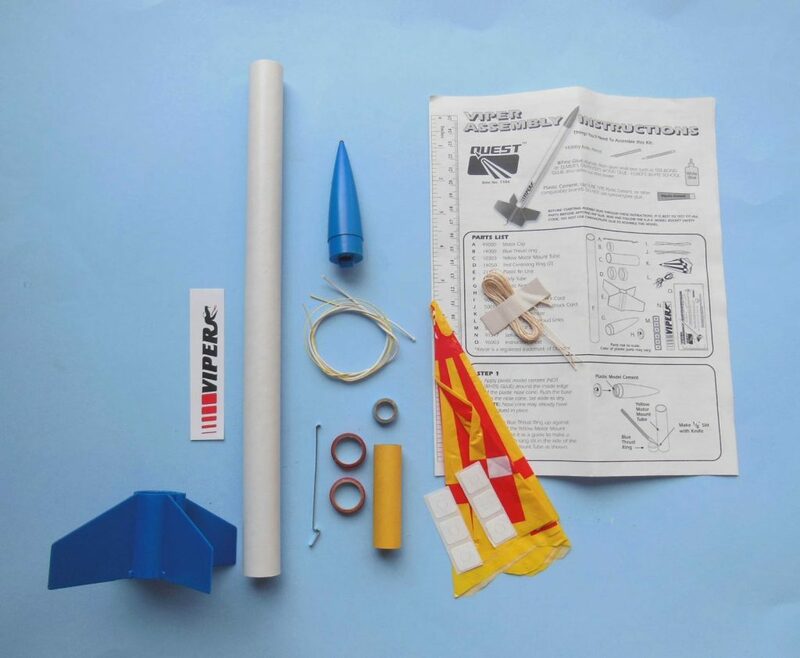 Do you have what it takes to design Starman’s Spaceship?…. Calling all 4-12 year olds! 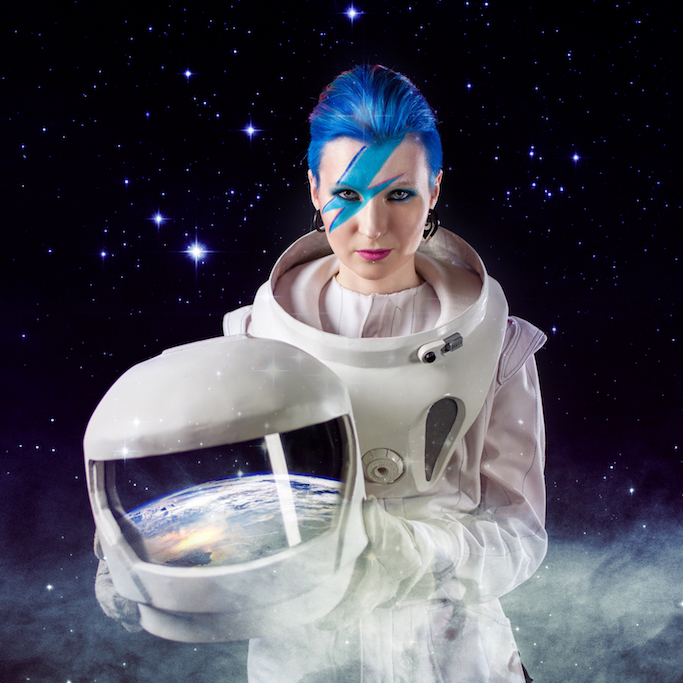 In celebration, Inspire Space is teaming up with Dublin Bowie Festival and the Irish space community to launch three rockets during the festival!!! The launch will take place on 13 January 2019 in Dublin, so if you enter make sure you are available to attend the launch! The outside of three spaceships need to be design by you! The best design from each category shall have their design placed on Starman’s Spaceship which will be launched Sunday January 13th 2019 at a secret Dublin location. The winner from each category will be able to bring all their friends and families along to the launch. One of three “spaceships” that will be launched 🙂 – it will reach to over 100 ft in the air! This competition is open to children from 4 to 12 years of age, under the supervision of their teacher/parent/guardian. One entry is permitted per child. The artwork design submitted must be the child’s own work, original in nature and not a copy of any existing design. One winner shall be selected from each age group. Each winner will have their design placed on the outside of the spaceship that will be launched on Sunday 13th January 2019 in Dublin. More details of the time and location will be provided to the winner. Each winner will be allowed to bring along friends and family to the launch of Starman’s Spaceship! Note that entry to the spaceship launch will be free but your transport to the launch will be entirely at your own expense. The winning entries will be listed on the Inspire Space website and Dublin Bowie Festival website, as well as related social media accounts. All entries received cannot be returned. Entries must use a maximum of 4 colours. In no cases should protruding items be glued or attached to the artwork design. Any designs with protruding items glued or attached will not be accepted. Entries can only be accepted if artwork has been completed within the template area. The PDF application must be printed out on A4 paper. Any entries received on any size other than A4 will not be accepted or returned. All entries must complete the details on the form (child’s name, child’s age, parent/teacher name and phone number/email). If this information is illegible the entry will be disqualified. The template should also be signed by parent/guardian. Closing date is 1st December 2018 at 5pm, all entries must be received by this date and time. Any entry received after closing date will not be accepted or returned. All entries should be sent to: Inspire Space, 5 Morrison Chamber, 32 Nassau Street, Dublin 2. Winners will be contacted through the details provided and notified by December 10th 2018.